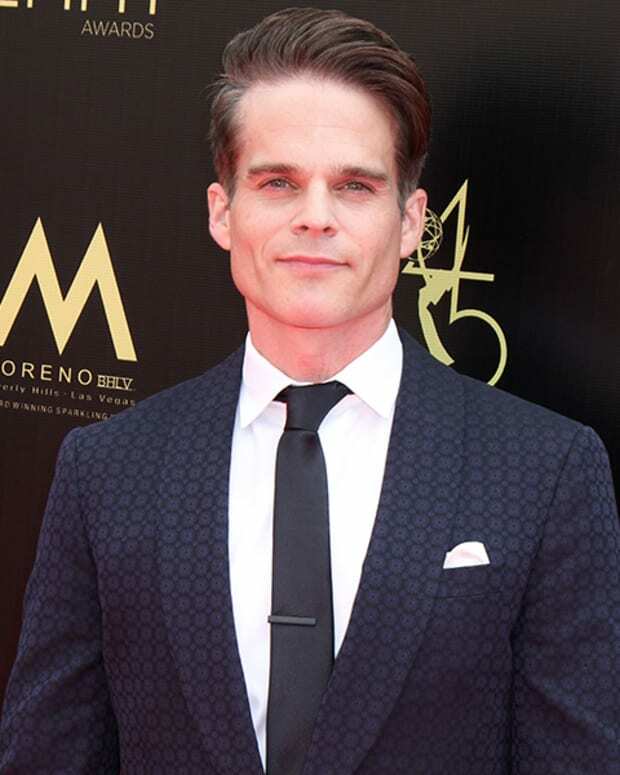 Like sands through the hourglass, so is the casting news at Days of Our Lives. 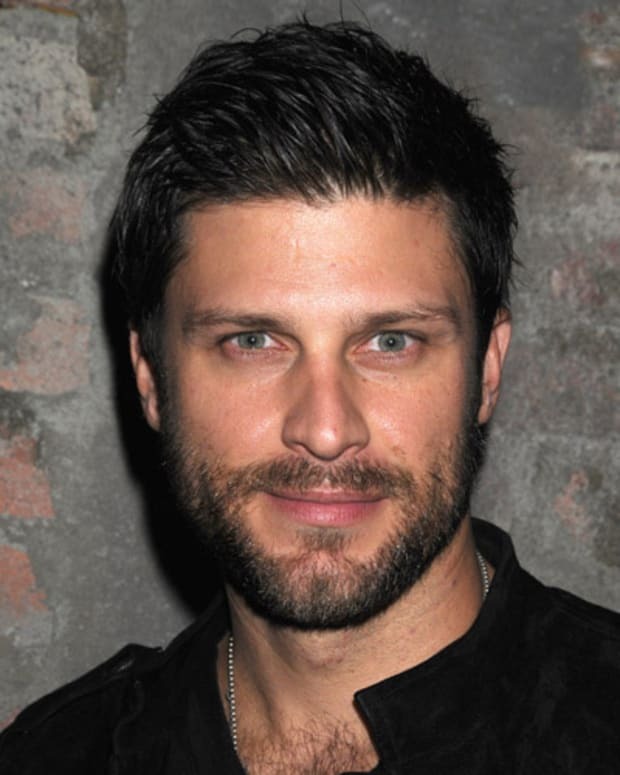 It looks like Greg Vaughan is ending his time as Days of Our Lives&apos; Eric Brady. According to Serial Scoop, Vaughan&apos;s contract extension in the summer was a short extension to wrap up his existing storyline. Meanwhile, according to TV Guide&apos;s Michael Logan, Matthew Ashford is returning to Days of Our Lives as Jack Deveraux. Reportedly, this isn&apos;t an extended visit, but only a five-episode arc that will air in the spring. Logan doesn&apos;t say if we&apos;ll see Jack alive or as a spirit, but it will be nice to have the familiar face back onscreen. 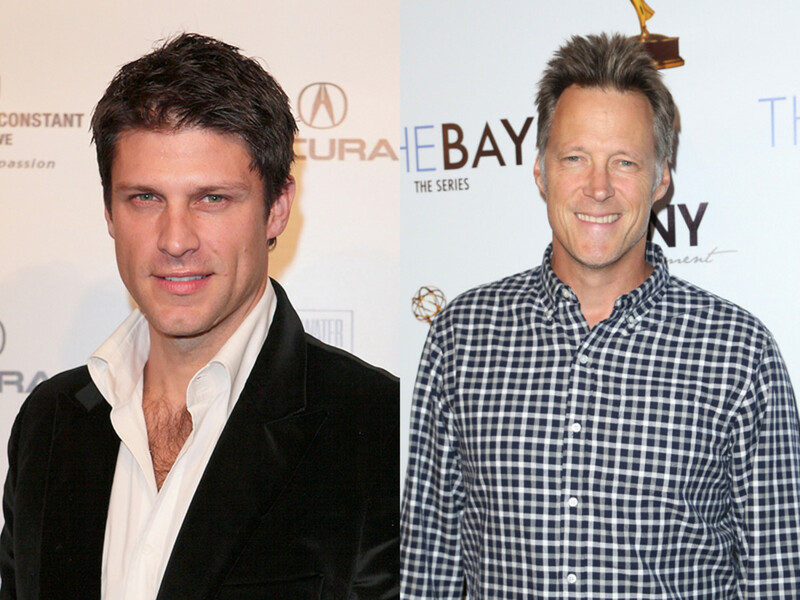 Greg Vaughan Begins Taping as DAYS’ Eric Brady!